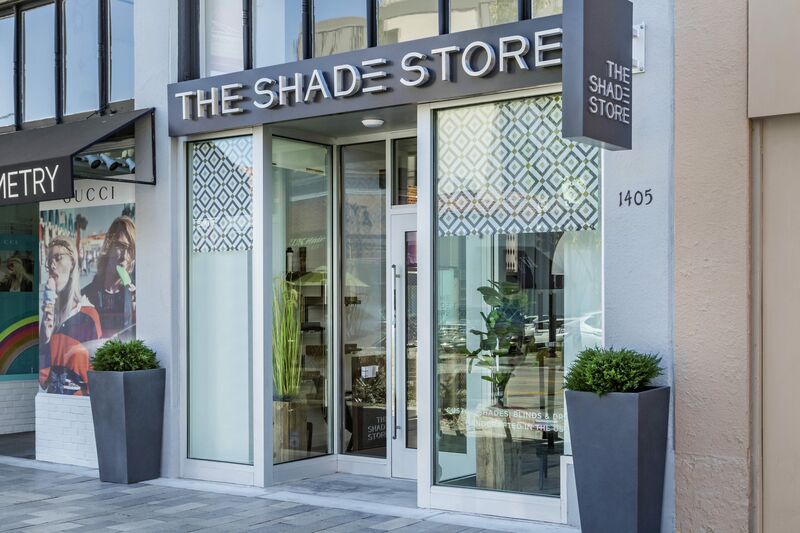 The Shade Store is excited to announce the opening of our new state-of-the-art showroom in Burlingame, CA! This marks our seventh showroom in the San Francisco Bay Area and the 63rd nationwide. 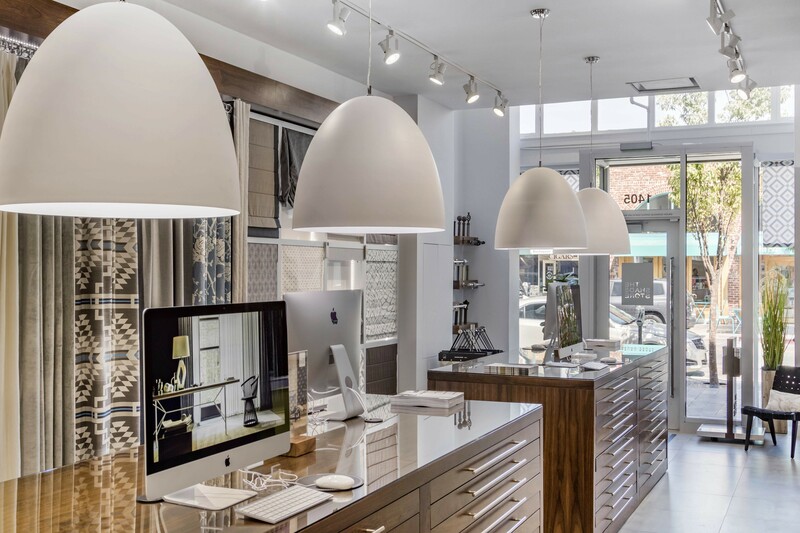 Located downtown on Burlingame Ave., the 1,200-square-foot showroom will provide homeowners and designers in the area with convenient access to our 1,300+ designer fabrics, exceptional customer service, and hand-crafted drapery, roman shades, roller shades, motorized shades and more. This new showroom complements The Shade Store’s six other locations in the Bay area, including San Francisco, Berkeley, Mill Valley, and Palo Alto. The showroom is halfway between San Francisco and Palo Alto, making it a convenient location for homeowners and designers in the Burlingame, Hillsborough, San Mateo and Redwood City neighborhoods. “The South Bay Area has been a strong market for us, and opening a location in Burlingame allows us to better serve our customers who call the Peninsula home,” said Ian Gibbs, our Co-Founder and Chief Creative Officer. The showroom will provide a seamless experience for both consumers and design professionals, with expert design consultants to assist in every step of the process. 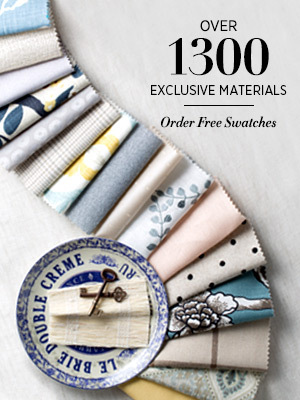 Customers can choose free swatches from exclusive designer collections for their custom window treatments, as well as explore special features including motorization and UV ray-blocking solar shades. 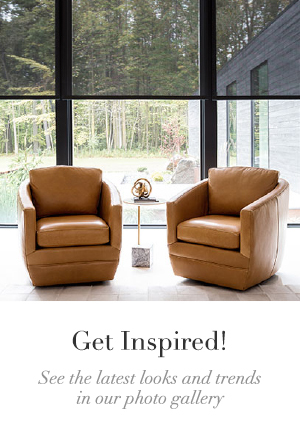 The showroom will also feature exclusive collections from tastemakers such as Jonathan Adler, Nate Berkus, The Novogratz, One Kings Lane, and Sunbrella. Neighboring retailers in the home and design space at this location include Pottery Barn, Williams Sonoma, and Sur La Table. Stop in and see the showroom at 1405 Burlingame Ave. first-hand—we are open Monday through Saturday from 10a.m. to 6p.m. and Sunday from 12p.m. to 6p.m. Want to learn more about The Shade Store? Our expert design consultants are here to help! 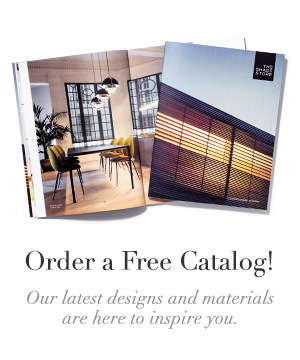 Visit one of our 60+ nationwide showrooms, give us a call, or email us at design@theshadestore.com to get started today!